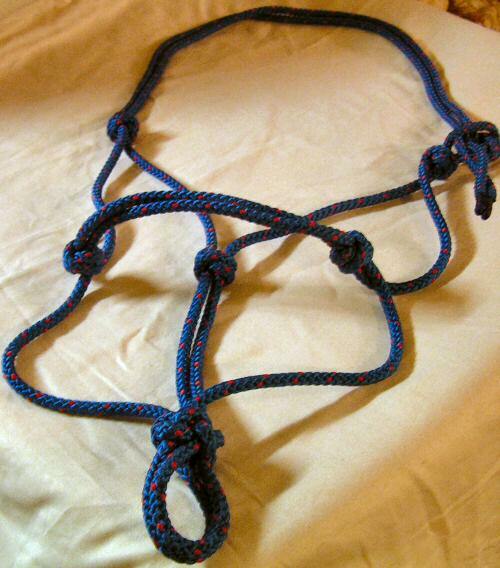 We have had many requests for rope training halters and lines, and rope reins. 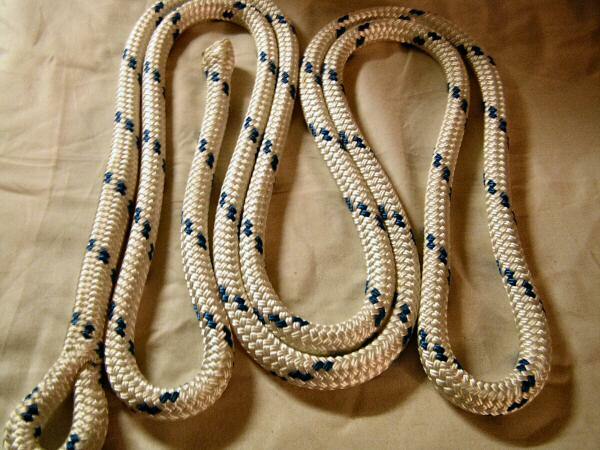 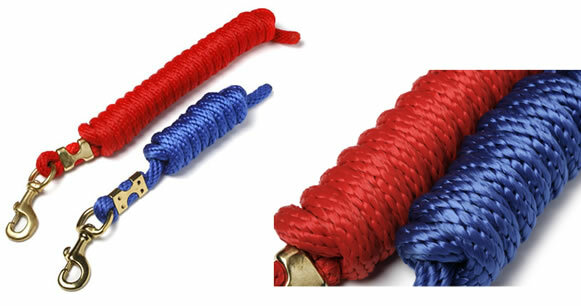 We have hand-tied rope halters in 7 sizes (should be something to fit all horses & ponies) and 3 colours. 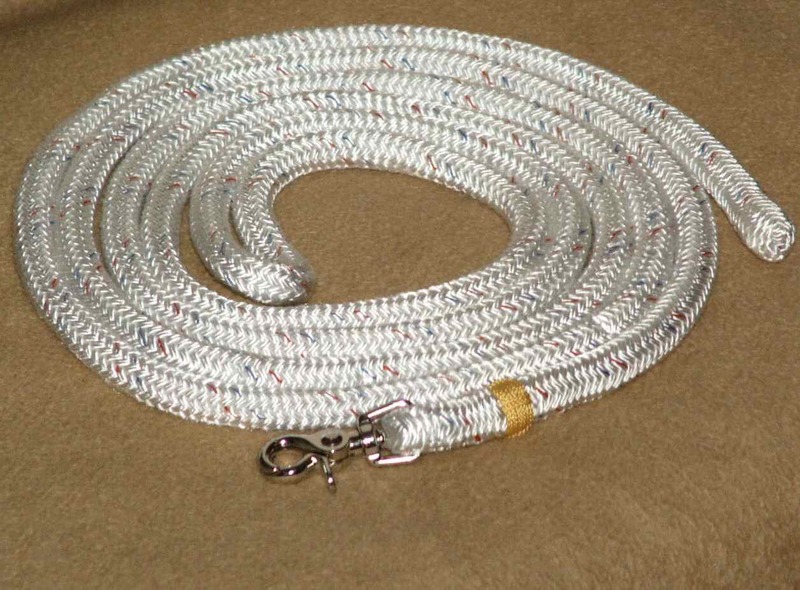 We also have rope reins in two styles (standard and safety) and two diameters (10mm & 12mm) with a choice of outer covering in the 10mm rope reins.